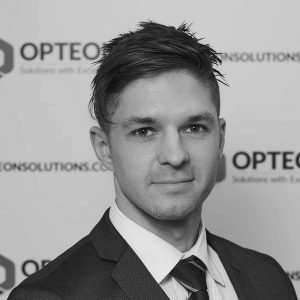 Michael joined Opteon in May 2017 whilst mid-way through his property valuation registration. He graduated from Massey University with a Bachelor of Business, majoring in Property Valuation and Management in early 2016. Michael is now assisting Kris Vulinovich, Director with a range of residential valuations across the South Auckland area.